This term y4 have been learning how to play the violin. 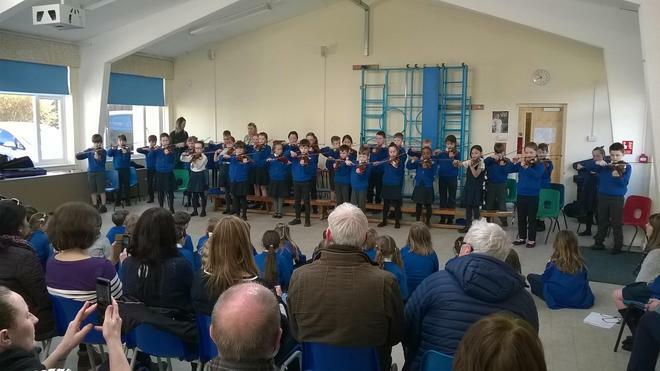 On Wednesday they performed a wonderful concert to parents. What they have learnt in such short a time has been truly outstanding. Well done to everyone.